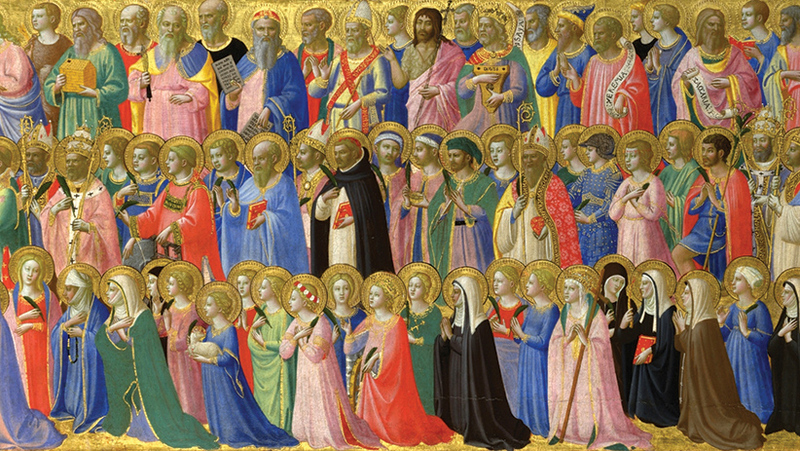 Comments Off on Purgatory Needed for Saints? When the Church canonizes a saint, we are confirming they are in heaven. The pope does this based on the supplied evidence of a holy life, and also the evidence of miracles credibly attributed to the prayers of the saint. Canonization says they are in heaven now and that any purification they might have needed is complete. The Church is not thereby indicating that the saint needed no time in purgatory, only that their purgation is now complete and they are in heaven, as seen by the evidence of the miracles wrought by God through their prayers. Though we cannot know if or for how long a canonized saint might have needed purification in purgatory, it seems likely that even most canonized saints would need some purgation after death. Jesus promises us that when he is finished with us we would be perfect as our heavenly Father is perfect (see Mt 5:48). Even very holy people probably need some final purification for the Lord to finish and perfect this awesome promise in us.